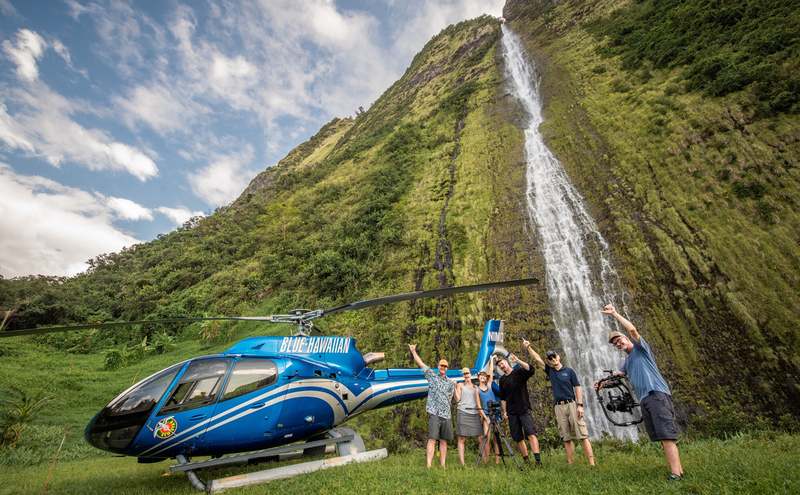 5 islands, 75+ flights, and 25 videos for a brand new Blue Hawaiian Helicopters website launched in March 2019. We produced a combination of narrative and doc-style videos around Blue’s motto, The Tour of a Lifetime Every Time. 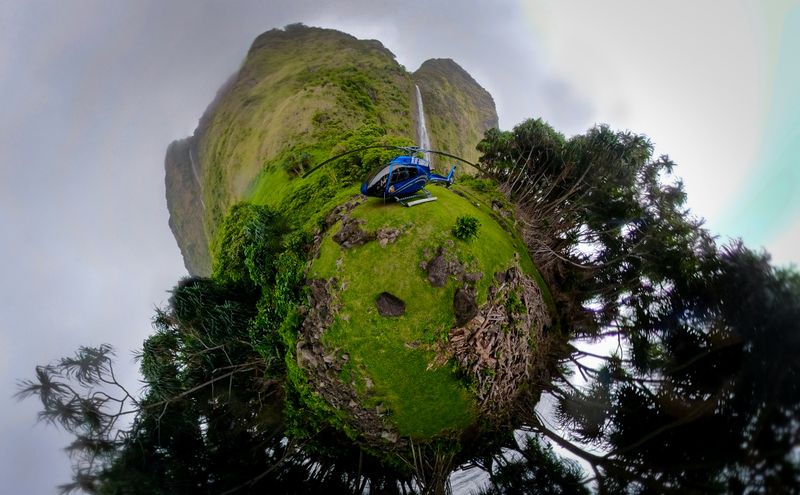 Pilot stories, island highlights, and scripted island stories that inspire you to take a helicopter tour on your next visit to Hawaii. To say this was a dream job is putting it mildly! Island Story – Big Island from Inflatable Film on Vimeo. Island Story – Oahu from Inflatable Film on Vimeo. A Pilot Story – Marco (Big Island) from Inflatable Film on Vimeo. A Pilot Story: Glenda (Maui) from Inflatable Film on Vimeo. Big Island Highlights from Inflatable Film on Vimeo. Trailer from Inflatable Film on Vimeo. 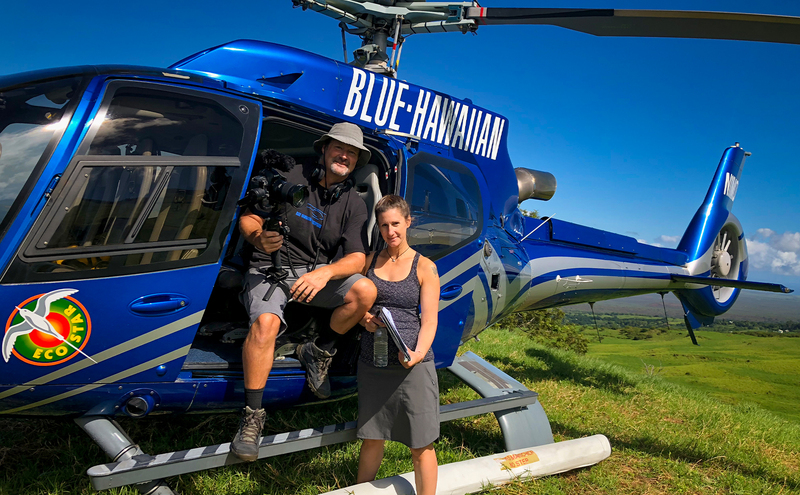 Take a tour of the Blue Hawaiian Helicopters website with tons of new content!